Welcome to a destination that resets adventure to a whole new level. Let us help you reimagine what’s possible in a single day. When you embark on your getaway to Perfect Day at CocoCay®, you’ll discover one-of-a-kind experiences designed to conquer the unknown and cultivate lasting memories at every turn. The aptly named Daredevil’s Tower says it all. 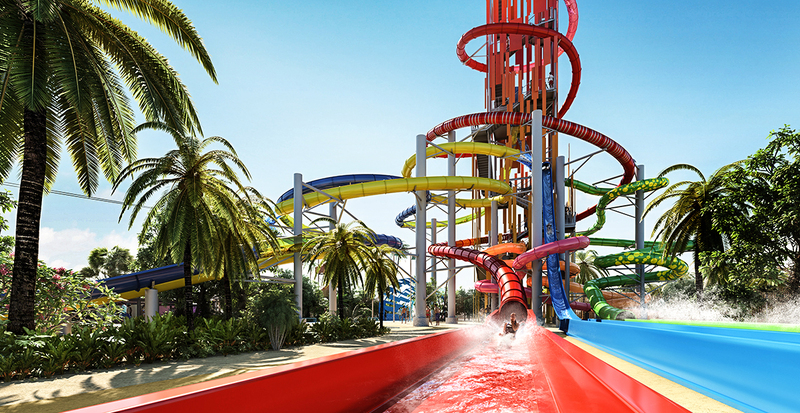 Made up of seven adrenaline-pumping slides, options include flying down the fully vertical Screeching Serpent, racing a family member on the Dueling Demon twin slides or tackling Daredevil’s PeakSM — the tallest waterslide in North America. Your pulse will quicken on the 1,600-foot-long zip line that ends with a satisfying splash in the harbor. You can even soar 450 feet high in the Up, Up and Away helium balloon; make sure to look over the edge for incredible views. Splashaway BaySM has exciting water features kids of all ages will love. 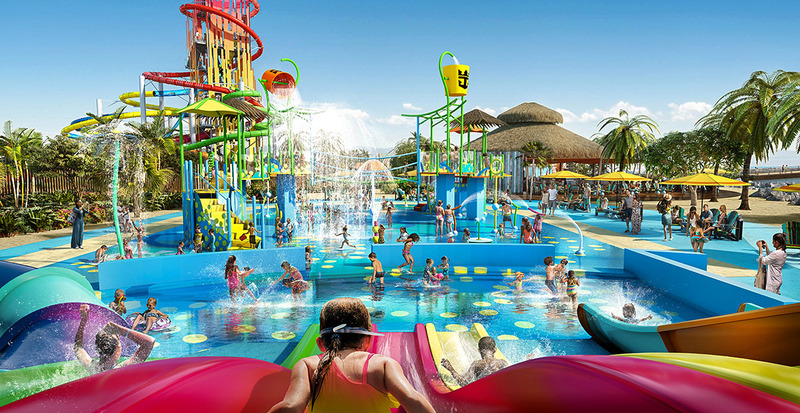 Feel the rhythm of the ocean in a whole new way in the enormous wave pool and test out the water-filled obstacle course that boasts water cannons, rope swings, five waterslides and two huge buckets that could dump gallons of water at any time, keeping the anticipation at an all-time high! Introduce your kids to snorkeling and let them discover an underwater world teeming with vivid marine life or head to the beachside basketball courts in South Beach for a friendly match where every member of the family can participate. 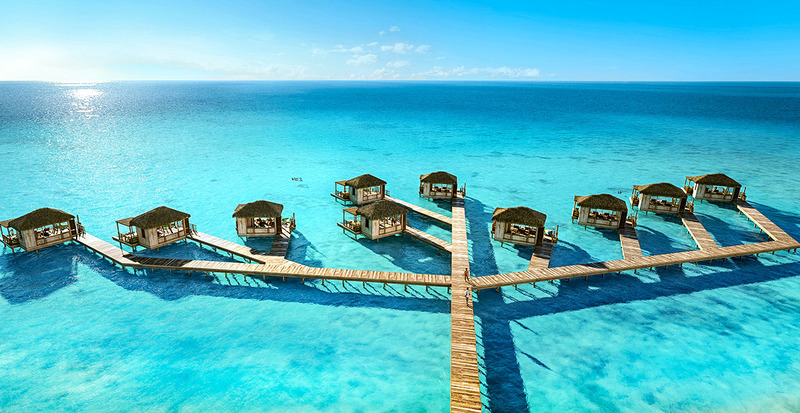 Be pampered in luxurious overwater cabanas at the Coco Beach Club. Your privately staffed cabana will cater to your every need as you gaze out at the myriad of different blues of the ocean. Snack on delectable Mediterranean-style cuisine and plunge into the water from your private slide. Unwind on Chill Island, where the white sand and turquoise waters tempt you to stretch out on a lounge chair and soak up the peaceful sound of waves lapping the shore. Retreat to your private cabana to relax and rejuvenate for the next adventure. No matter what you’re craving, Perfect Day at CocoCay offers cuisine that will be a hit for everyone in the family. Venture to the kid-approved Captain Jack’sSM, where swing seats, crispy chicken wings and zesty Caribbean jerk are sure to satisfy every appetite. Skipper’s Grill will delight with juicy burgers, savory tacos and delectable dessert options: Choose from indulgent double chocolate chip caramel brownies or fresh-baked cookies. 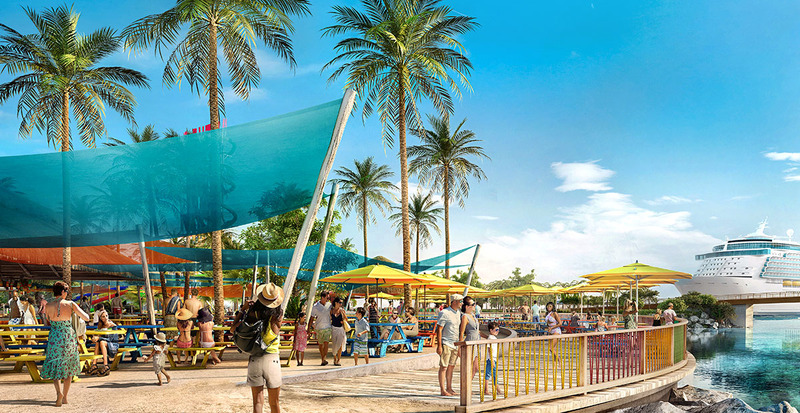 Relish a cocktail poolside while your kids splash in the Oasis LagoonSM, or take a break from the sun and cool off at the shaded Chill Grill, where cold beer and soft beverages are always flowing. Find your Perfect Day at CocoCay. Let us get you started by reserving your Royal Caribbean cruise to the Bahamas today.